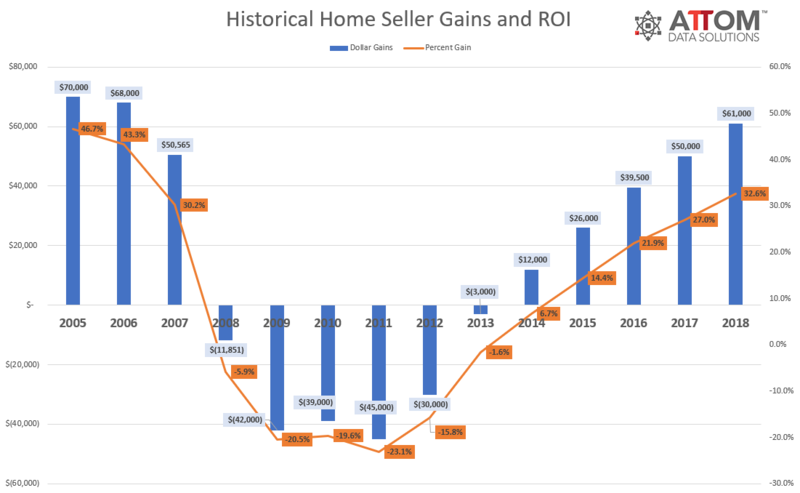 According to ATTOM Data Solution's Year-End 2018 U.S. Home Sales Report, U.S. home sellers realized an average home price gain since purchase of $61,000 in 2018, up from $50,000 last year and up from $39,500 two years ago in 2016 to the highest level since 2006 -- a 12-year high. 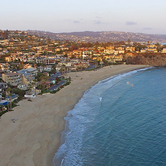 "While 2018 was the most profitable time to sell a home in more than 12 years, those along the coasts, reaped the most gains. 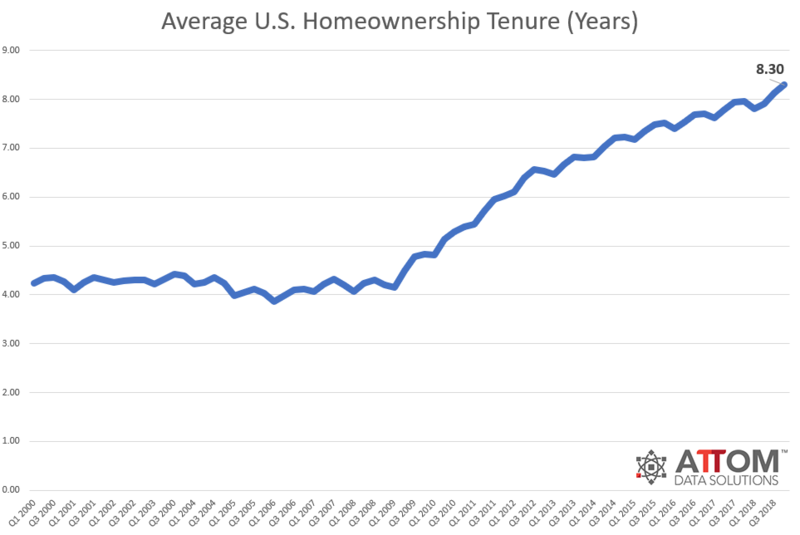 However, those are the same areas where homeowners are staying put longer," said Todd Teta, chief product officer at ATTOM Data Solutions. 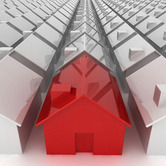 "The economy is still going strong and home loan rates remain historically low. But there are potential clouds on the horizon. 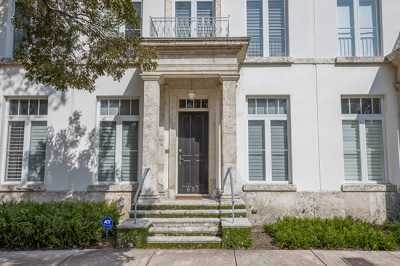 The effects of last year's tax cuts are wearing off as limits on homeowner tax deductions are in place and mortgage rates are ticking up ever so slowly, so this could dampen the potential for home price gains in 2019." "Home price growth in the Seattle area has started to soften, something that home buyers have been waiting for, and a trend that we can expect to continue in the coming year," said Matthew Gardner, chief economist at Windermere Real Estate, covering the Seattle market. "Seattle is still benefitting from buyers moving here from more expensive markets, such as California, but the market cannot solely depend on this demographic. My forecast for 2019 is that it will be a year of movement back to balance, which is a very positive thing." 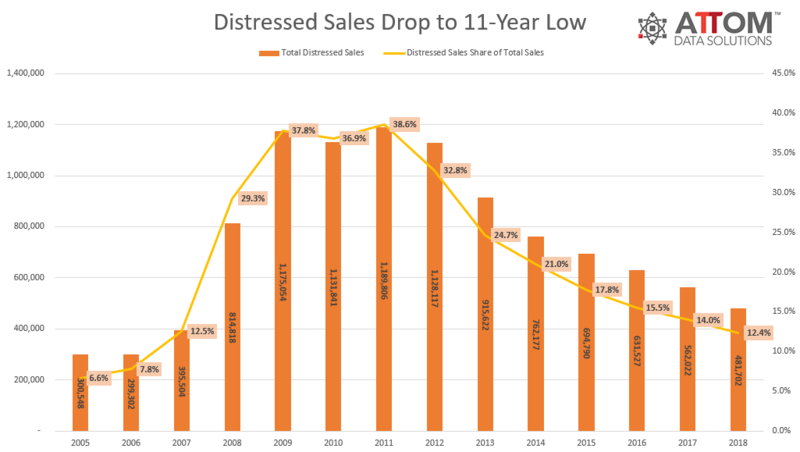 Distressed home sales -- including bank-owned (REO) sales, third-party foreclosure auction sales, and short sales -- accounted for 12.4 percent of all U.S. single family home and condo sales in 2018, down from 14.0 percent in 2017 and down from a peak of 38.6 percent in 2011. 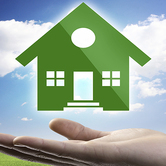 According to ATTOM Data Solutions newly released Q4 and Year-End 2018 U.S. Home Flipping Report, 207,957 U.S. single family homes and condos were flipped in 2018, down 4 percent from the 216,537 home flips in 2017. 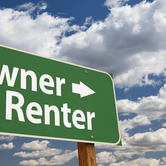 According to ATTOM Data Solutions new 2019 Rental Affordability Report, renting a three-bedroom property in the U.S. is more affordable than buying a median-priced home in 442 of 755 U.S. counties analyzed for the report -- 59 percent. 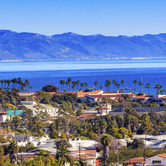 Based on a new report by the California Association of Realtors, California home sales remained on a downward trend for the seventh consecutive month in November 2018 as prospective buyers continued to wait out the market.